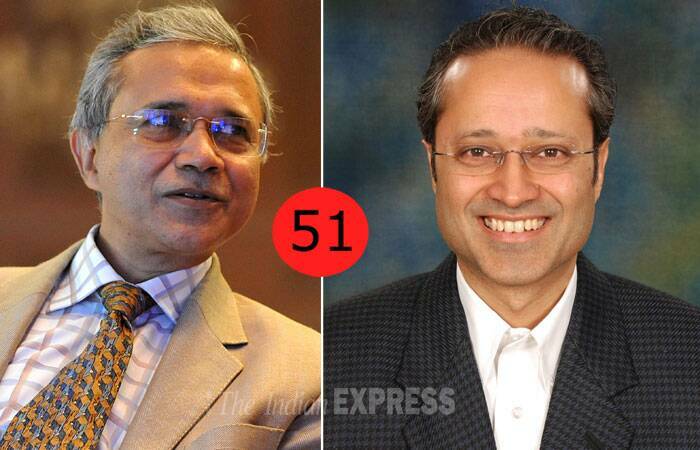 Indian Express: The most powerful Indians in 2014. Why: Their media conglomerate is one of the biggest in the world. 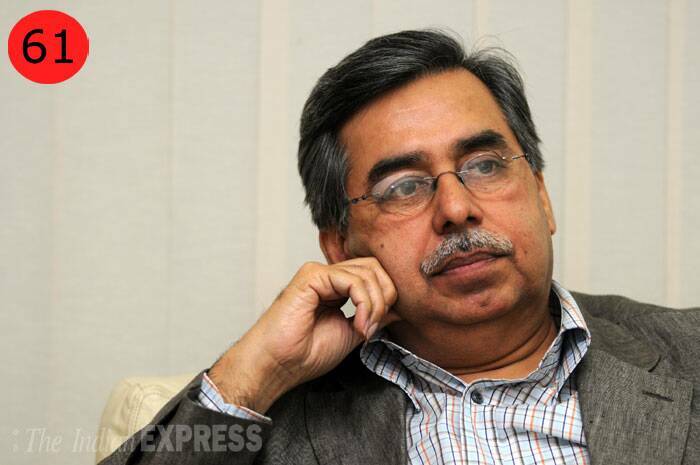 WHY: Dainik Jagran wields tremendous influence in the Hindi heartland; it topped the Indian Readership Survey 2013. 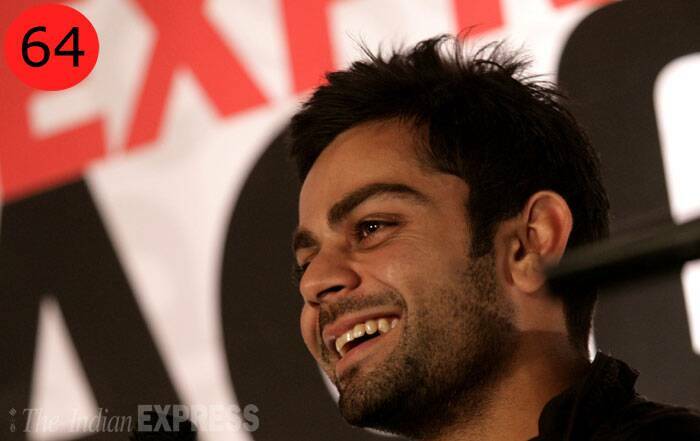 The group claims readership of about 41 lakh. Its newspaper operations alone comprise nine titles in five different languages, sweeping across 15 states with over 100 editions. WHY: Before one could say Ready, Steady, Po, his Chennai Express had raced past Aamir Khan’s 3 Idiots and with a booty of Rs 227.13 crore it became SRK’s first ever 200+ film. 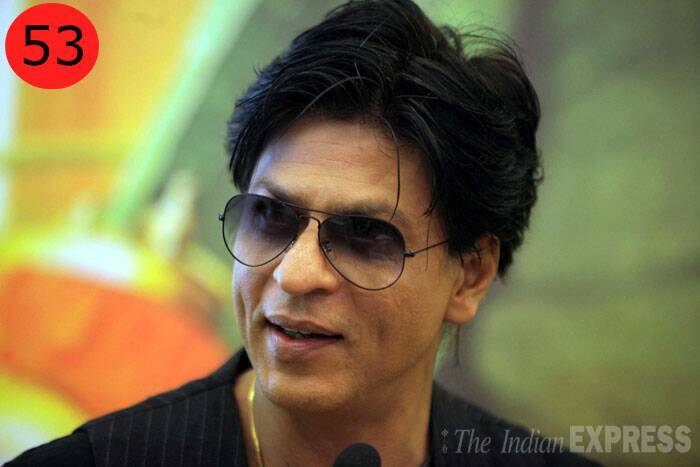 2013 will always be a memorable year for King Khan who stunned the world with his secret baby AbRam. 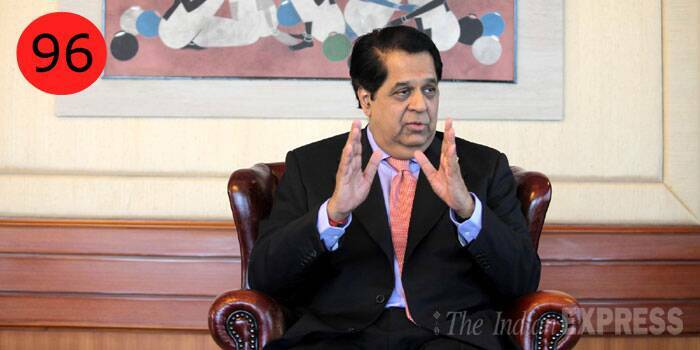 His theme park business venture, Kidzania, also opened to thriving business in Mumbai. 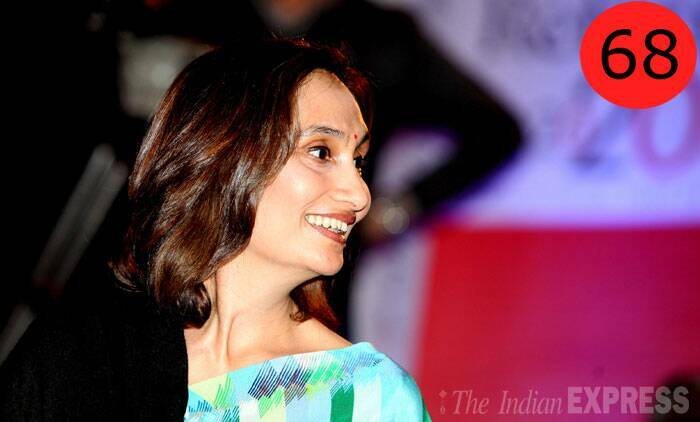 WHY: Aamir Khan only competes with Aamir Khan. As Dhoom 3 rakes in Rs 284.27 crore and becomes the biggest all-time hit, Aamir retains his position as Mr Blockbuster. 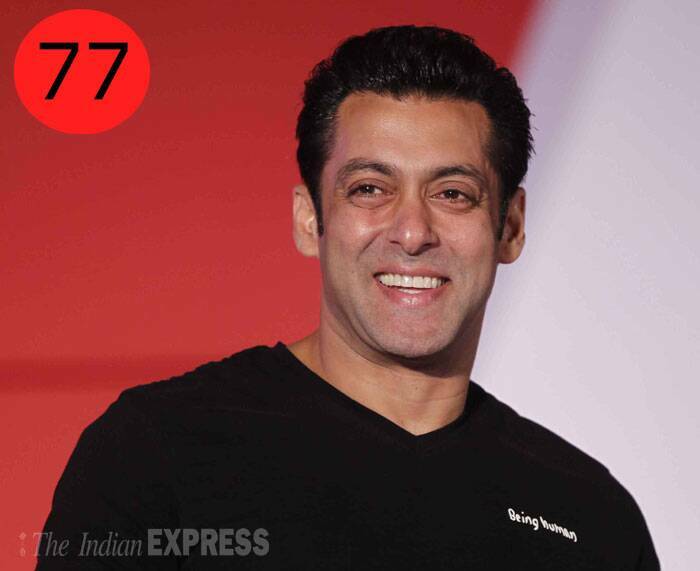 He is the only actor with two films in the 200-crore club. 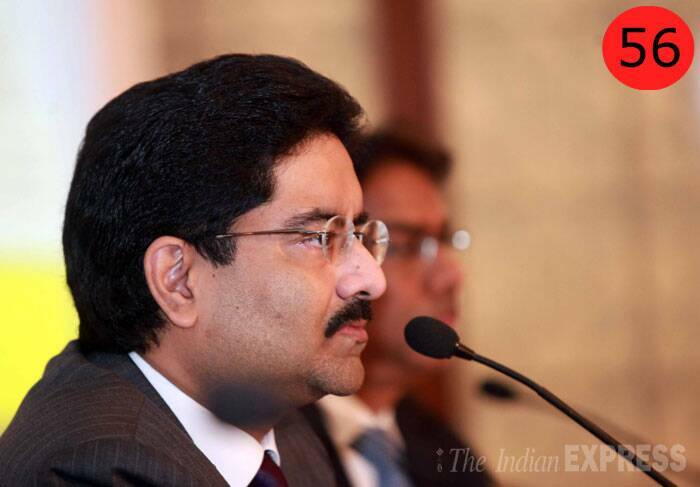 WHY: Birla heads a US $40 billion corporation, the Aditya Birla Group, which is in the League of Fortune 500. He’s a leading player in cement, metals and telecom. Why: By virtue of being the Prime Minister, although in his last days in office, he appears to be a pale shadow of his former self. But he still enjoys unparalleled support from Sonia Gandhi. 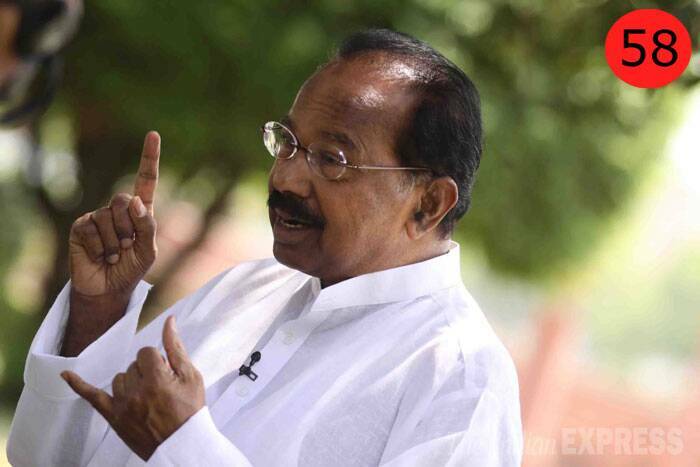 Why: When the PM decided to drop Jayanthi Natarajan from the council of ministers, he chose Moily. Since taking over, he has made the ministry a hub of decision-taking, clearing long-pending files. WHY: He continues to be the most trusted lieutenant of Sonia Gandhi and plays a crucial role in the decision-making process in the party and the government. 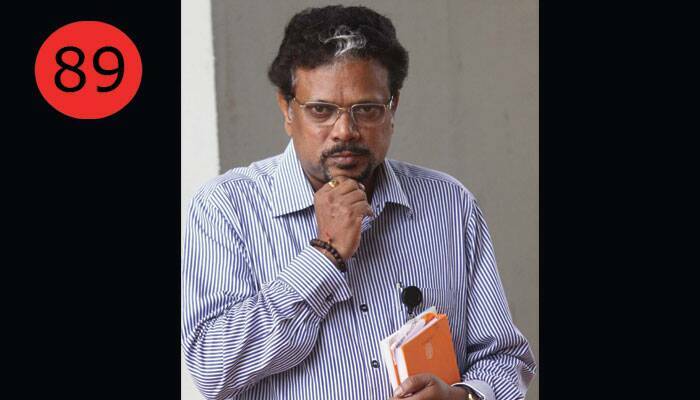 WHY: In his second term as chief law officer, the government sought to make use of Vahanvati's legal skills in cases with high stakes and policy matters. 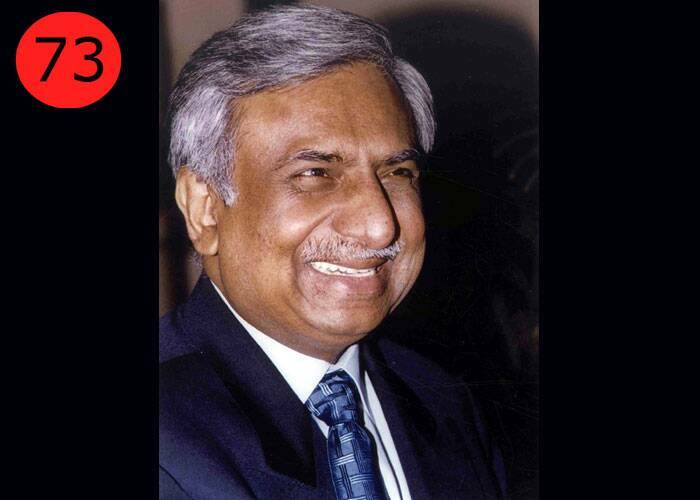 WHY: His Hero MotoCorp became India's first automobile company to cross cumulative production of 50 million units. 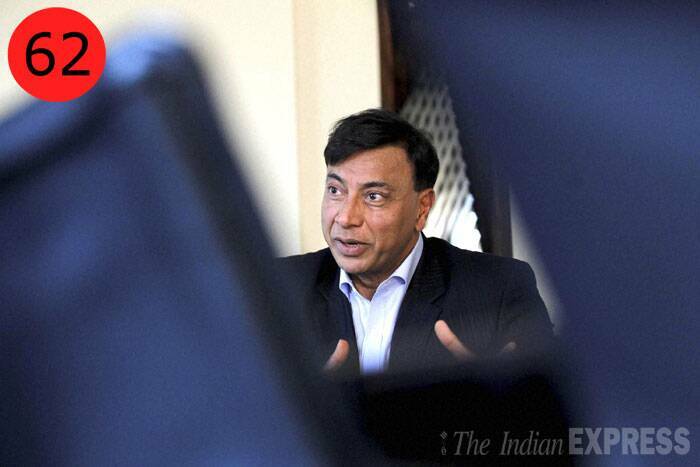 WHY: L N Mittal is among the world's wealthiest and with a fortune of $16 billion, ranks number two in India on the Forbes list. 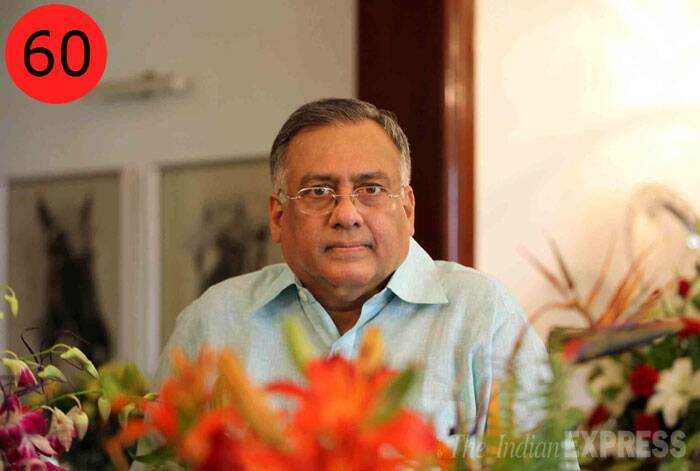 WHY: Rangarajan has been one of the key economic troubleshooters for the UPA over its decade-long tenure. He is often the final word on crucial issues — growth, interest rates, sugar decontrol, oil and gas blocks and even rescheduling premium for highway projects. 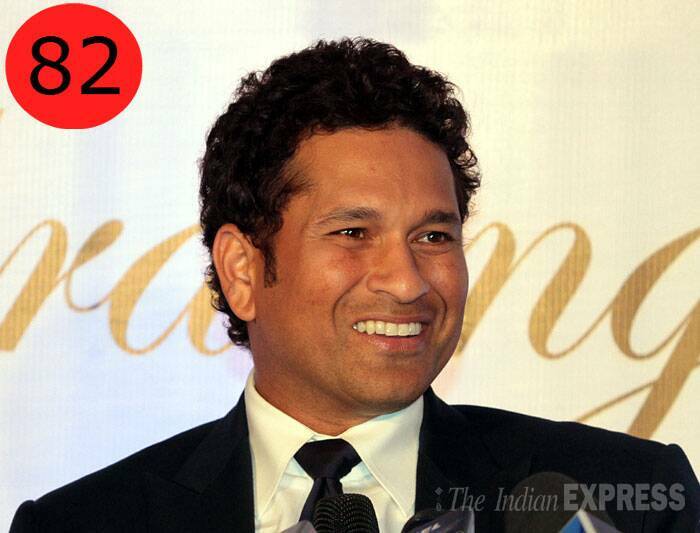 Why: Has doubled the number of ODI hundreds Sachin Tendulkar had at the same stage of his career. 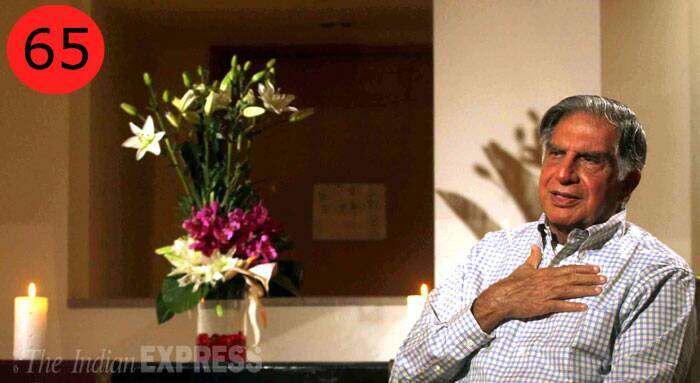 WHY: He may have moved out of his executive role but Ratan Tata saw his dream for Tata Group to re-enter the aviation business materialise in the form of an alliance with Singapore Airlines in 2013. 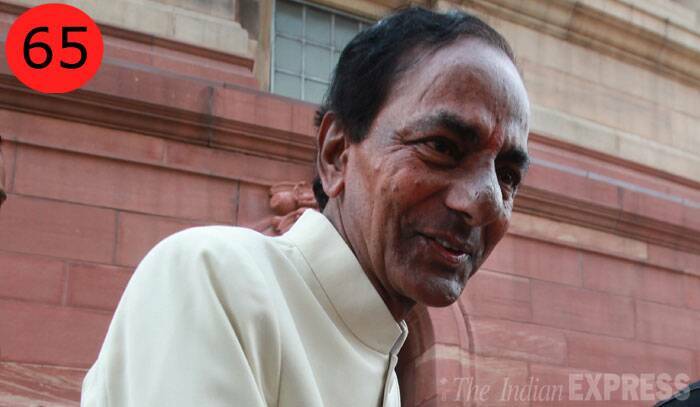 WHY: For walking away with a new Telangana state after relentlessly piling pressure on the Congress. 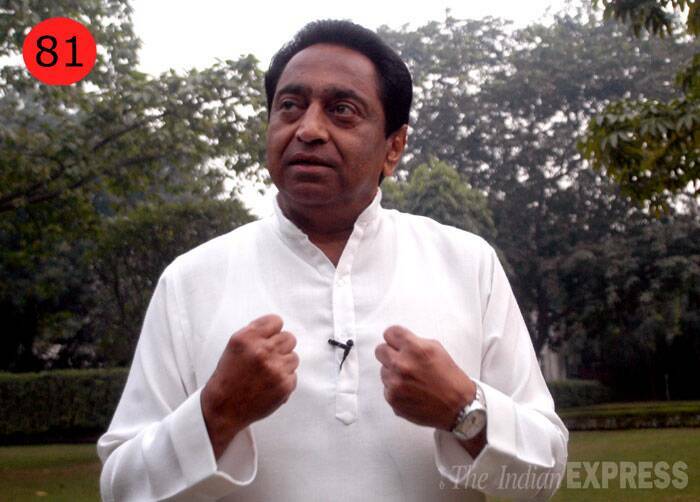 Just a few years ago, his party was in tatters but in November 2009, he launched an indefinite hunger state that forced a panicky UPA to give in. 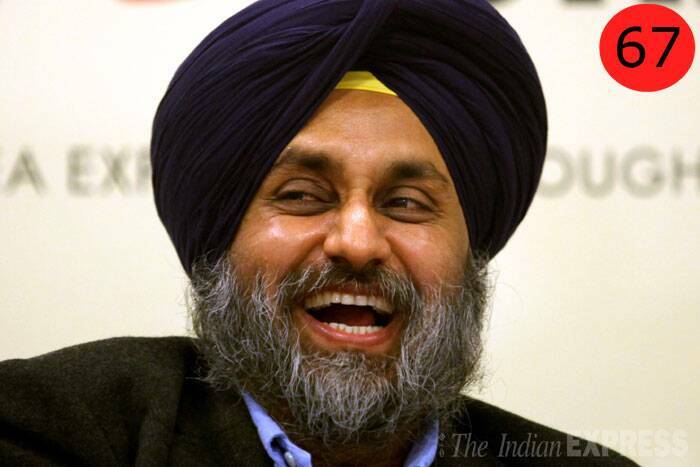 WHY : His father Chief Minister Parkash Singh Badal may take the final call, but it is Sukhbir Singh Badal who is the force behind the state's administration. 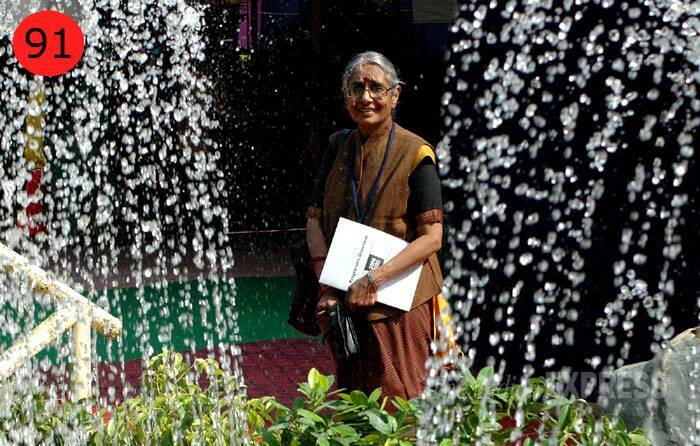 Badal Senior rarely steps in to take a different stand, at least never in public. Why: Leads one of the biggest media houses in the country comprising print, radio as well as digital initiatives; the flagship Hindustan Times leads in Delhi, despite stiff competition. 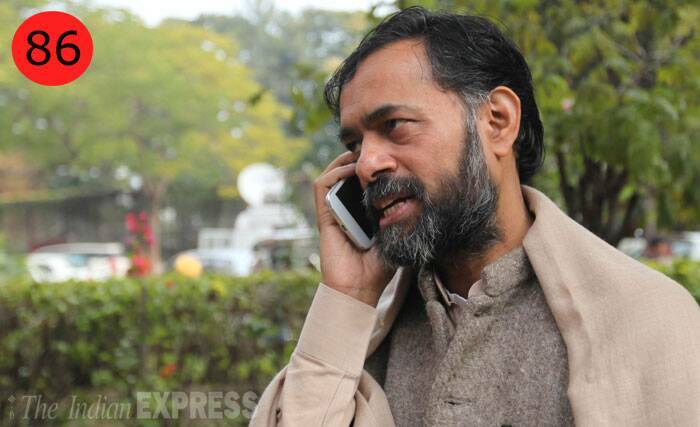 WHY: He has been mobilising people in favour of BJP’s prime ministerial candidate Narendra Modi across the nation. Besides, he has launched a campaign against corruption and black money. 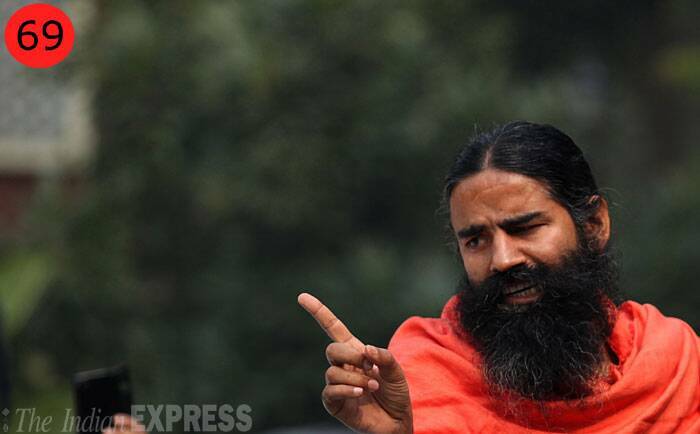 He is credited for popularising yoga among the masses. WHY: Because he has the ear of the PM when it comes to foreign and security policy. On Pakistan, China and the US, he is one of the most influential players in officialdom, driving foreign and security policy from PMO. 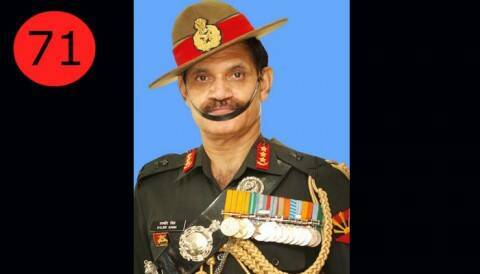 WHY: He is slated to take over as the next Army Chief this year after Gen Bikram Singh retires. He will take charge at a critical time with the Army facing a lot of criticism over cross-border raids and lack of modernisation. WHY: He wields immense clout in the media as well as political, social, cultural circuits at the national level. 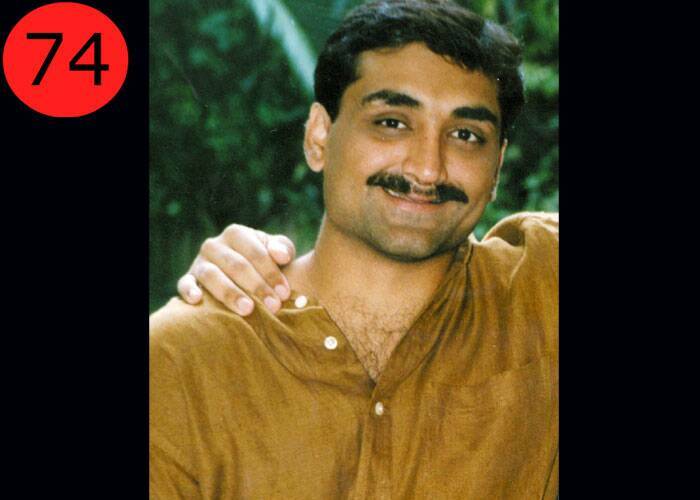 As head of the ABP Group, Sarkar has been at the forefront of the media industry in India. WHY: Much before the government started the process to relax foreign investment norms and allow international carriers to buy stake in their Indian counterparts, Jet Airways started its stake sale negotiations with Etihad. Jet became the first Indian carrier to get foreign investments after the rules were relaxed in September 2012. 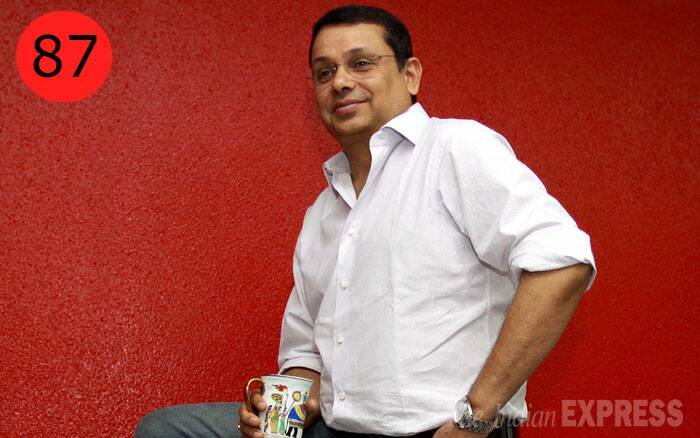 WHY: As the producer of Dhoom 3, he is the man who made the most money in Bollywood last year. He has become something of an urban legend — he never entertains any media query, never makes an appearance at any company event, yet is the single most powerful producer in town. 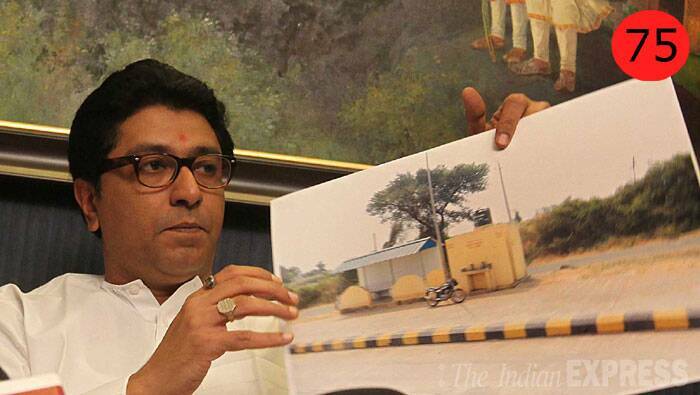 WHY: The enfant terrible of politics, he heads the MNS which has a sizeable following among the youth of Maharashtra. He is also one of the few state leaders whose oratorial skills can send followers into a frenzy. 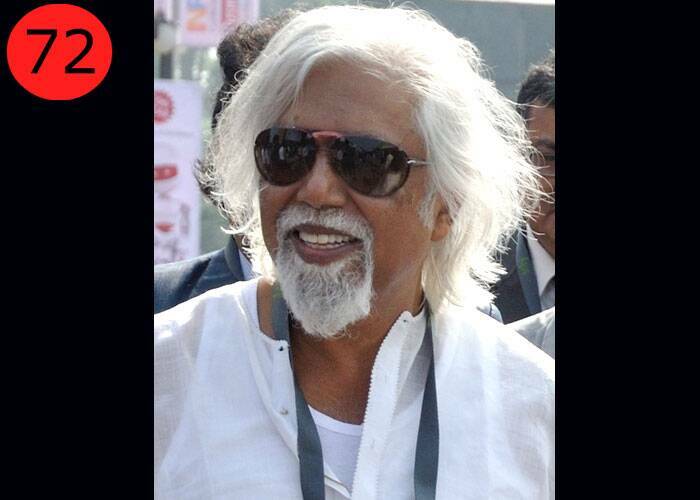 WHY: He had to deal with the scam in ISRO that took place during his predecessor’s time. The blame for stalled efforts to launch the heavy lift Geosynchronous Satellite Launch Vehicle also landed at his doorstep. 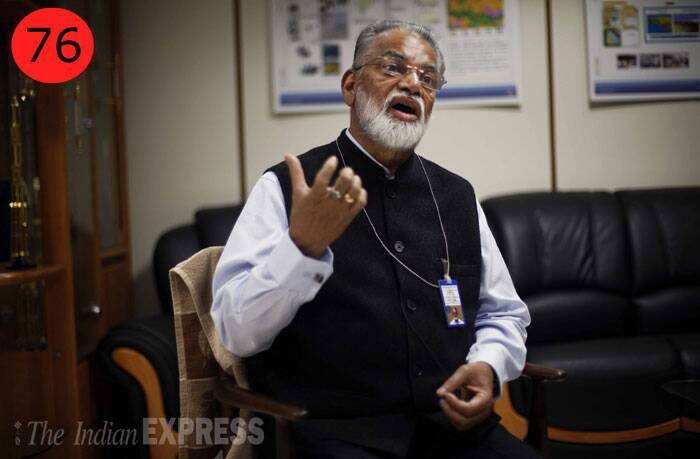 In the last year and a half, he has been able to step out of the shadows of his illustrious predecessors to guide ISRO towards delivering a series of successful missions. WHY: His stint as host of Bigg Boss 7 turned out to be the most successful and controversial season for broadcaster Colors. His one worded “yes” on Koffee with Karan to Karan Johar’s question of whether he is a virgin, is quote-quip-joke of the year, all rolled in one. 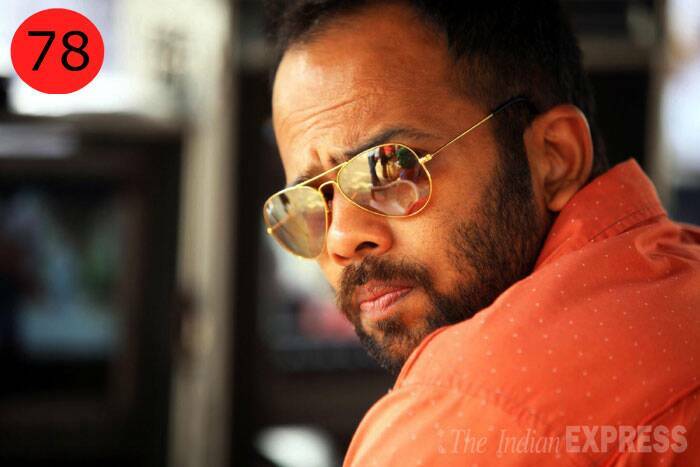 WHY : For long, Rohit Shetty was just known as the guy who blows up cars in films that he makes for buddy Ajay Devgn. But with the stupendous success of Chennai Express after the Golmaal franchise, Bol Bachchan and Singham, Shetty has emerged as the only director with four 100 crore+ grossers. 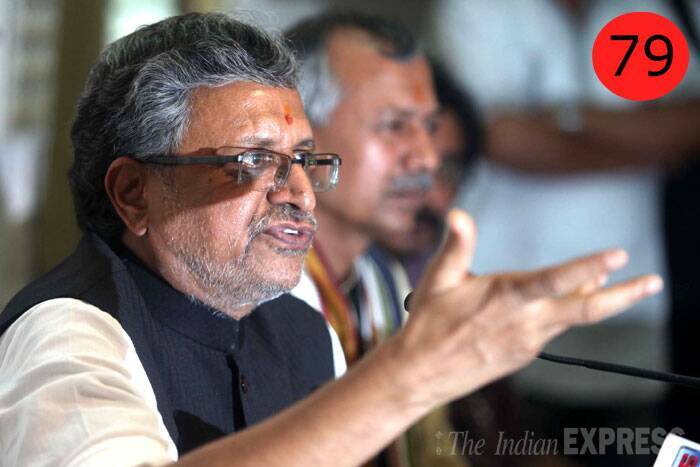 WHY: Former Deputy CM Sushil Kumar Modi, the most powerful BJP man in Bihar, has been leading from the front against Nitish Kumar, matching him propaganda for propaganda in his party’s bid to sell Narendra Modi’s PM candidature. WHY: Has made Times Now the most viewed English news channel in a short time. His aggressive style of anchoring has forced others to follow suit, making him one of the most popular—and spoofed — prime time anchors. WHY: Nath has ensured that major urbanisation projects do not get stuck for want of procedural sanctions. After urban flagship scheme JNNURM neared an end two years ago, Nath ensured the scheme gets an extension. Following the success of Delhi Metro, he opened the floor to other cities. WHY : For having maintained his lofty standards on and off the field even as he rode into the sunset in dramatic fashion. 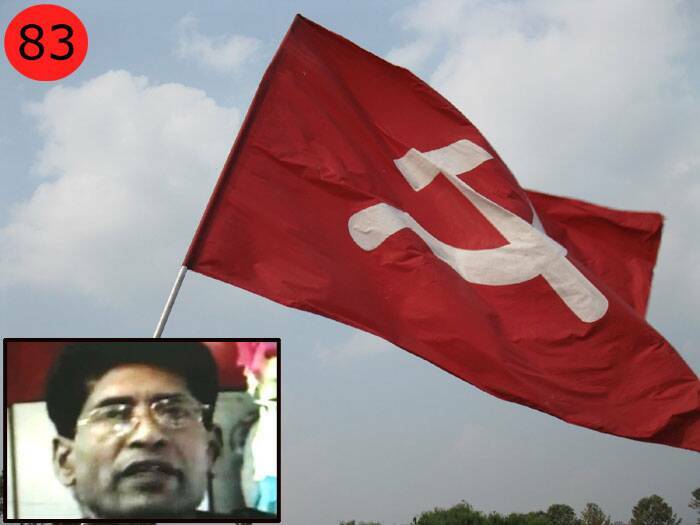 WHY : Despite setbacks in some areas and the killing of some top Maoist leaders in encounters, the banned CPI(Maoist), led by Muppala Lakshman Rao alias Ganapathy, still controls vast areas across Chhattisgarh, Orissa, Jharkhand and Bihar. 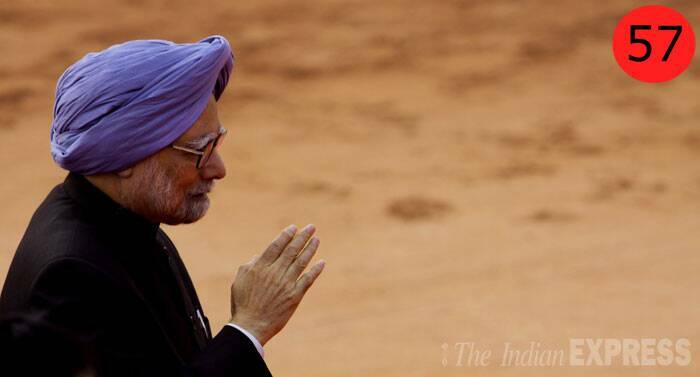 He represents what Prime Minister Manmohan Singh termed as the "greatest internal security challenge". 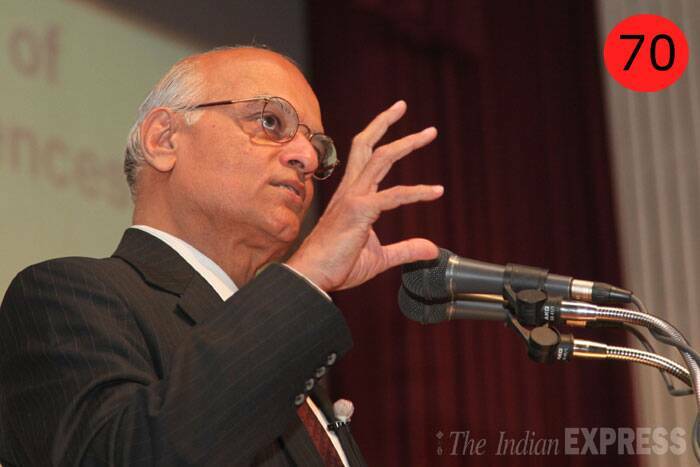 WHY: It was only after the country’s first woman Additional Solicitor General took on former Supreme Court judge A K Ganguly for having allegedly sexually harassed an intern that the furore against him gathered steam. WHY: As secretary to the President and his long-time aide, in a year when all polls point to a hung House, Paul is likely to play an important role as the eyes and ears of President Pranab Mukherjee. WHY: In the last one year, Yadav has graduated from the man who analysed elections — he “retired” as a psephologist after successfully predicting the Samajwadi Party’s landslide victory in 2012 UP polls — to a candidate all set to fight polls from Gurgaon in Haryana. WHY: He is credited with the turnaround of the Star Group that has managed to sustain the growth trajectory even after the exit of Rupert Murdoch from the group’s ownership. 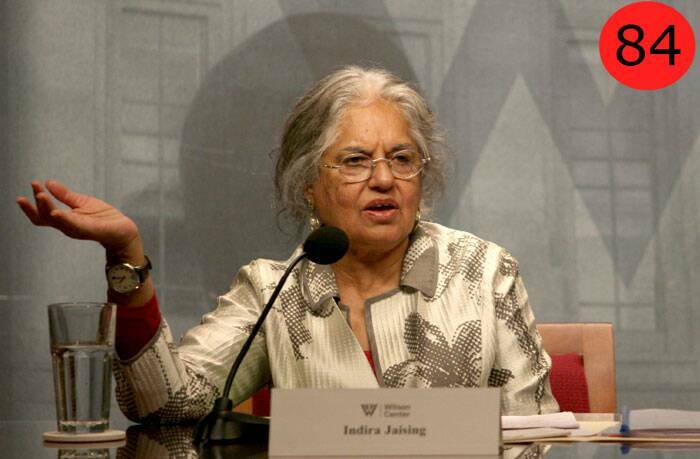 WHY: A close confidante of Narendra Modi, she is one of the frontrunners for the post of Gujarat CM if he goes to Delhi post-polls. 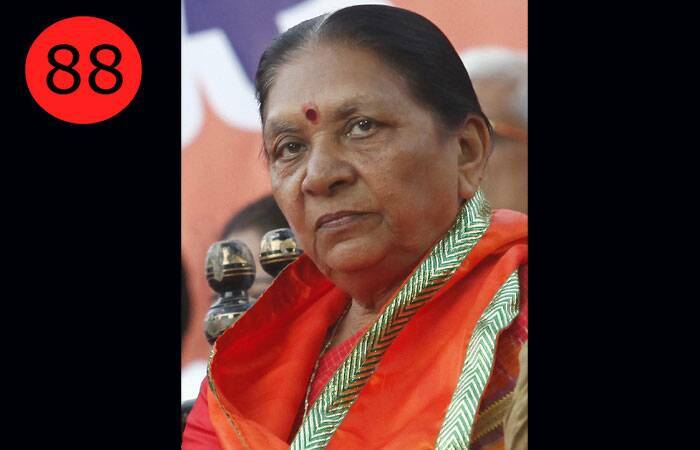 Patel is BJP’s most formidable woman leader in Gujarat and as revenue and urban development minister, almost all land-related decisions come under her. 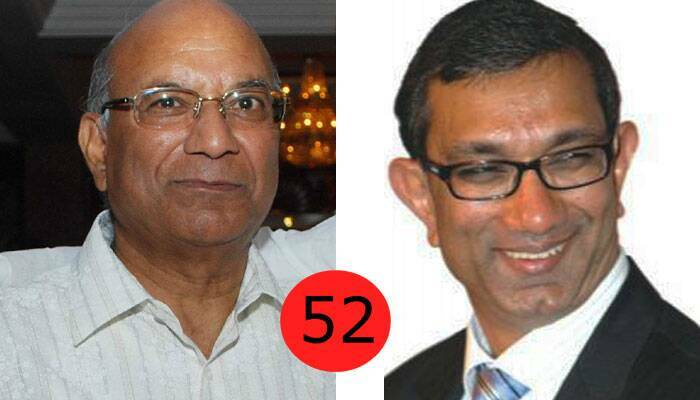 WHY: Considered the bureaucrat closest to Narendra Modi, this 1979-batch IAS officer is seen as his troubleshooter. This University of Wales alumnus played a vital role in helping Modi change his image— from ‘Hindu Hriday Samrat’ after the 2002 riots to the investment-friendly CEO-CM through Vibrant Gujarat summits. WHY: Salve frequently shows up for India’s majors such as Reliance Industries Limited and the Tata Group. There is hardly any politician who has not sought his advice. WHY: With one-time associate Kejriwal turning to politics, it is now on Roy to take RTI forward, especially during troubled times when the conflict between the CIC order on parties being under the ambit of the transparency law and Parliament’s dogged resistance to it is unlikely to resolve anytime soon. 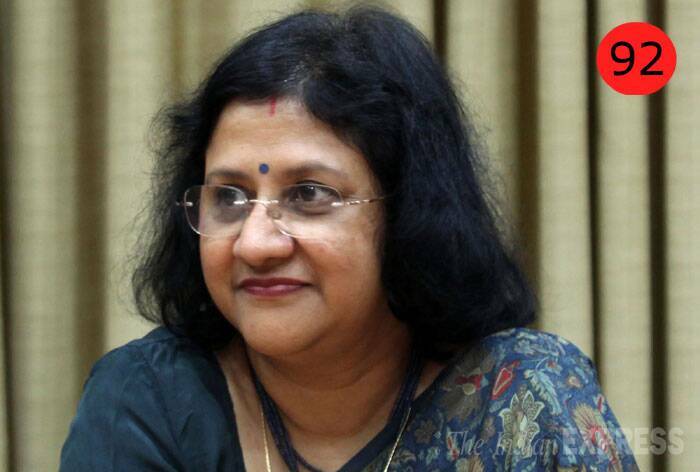 WHY: As head of the largest bank in India with over 15,000 branches and almost 20 per cent of the country’s total deposits, her decisions on interest rates and banking initiatives are keenly watched and followed by other banks. 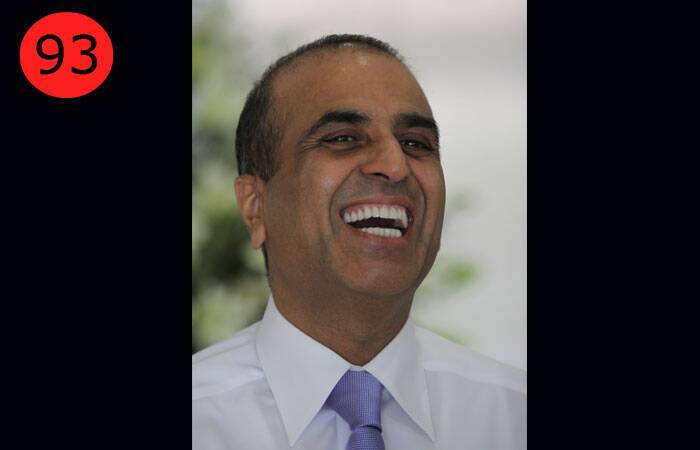 WHY: He is the founder and chairman of India’s largest private telecom player, Bharti Airtel, which had 192.22 million subscribers as of August 31, 2013. 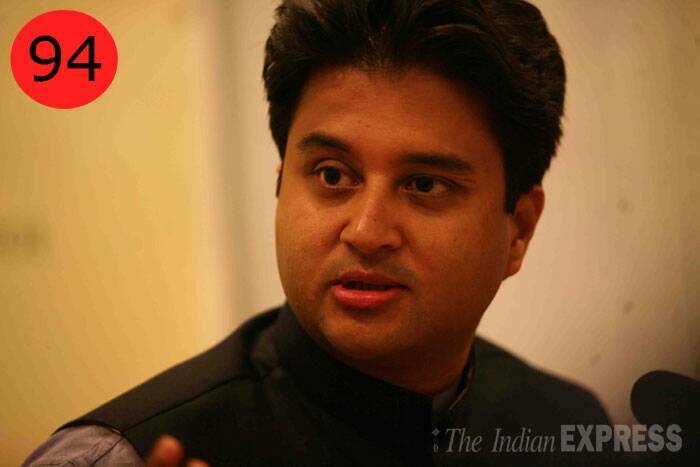 WHY: Young and energetic, Jyotiraditya Scindia is among the main leaders of the Congress in MP. 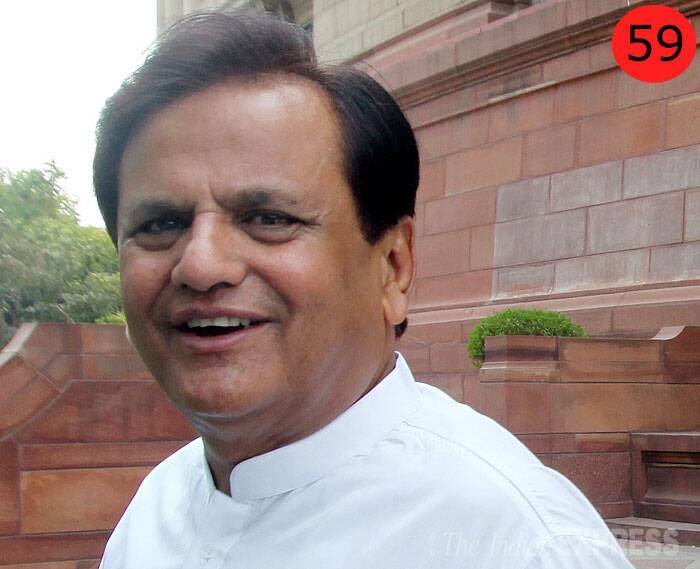 The Union minister has initiated reforms in the power sector. WHY: At a time when the Congress is decimated in Rajasthan, recording an all-time low of 21 seats in the Assembly, Pilot has been sent out to hold the fort. 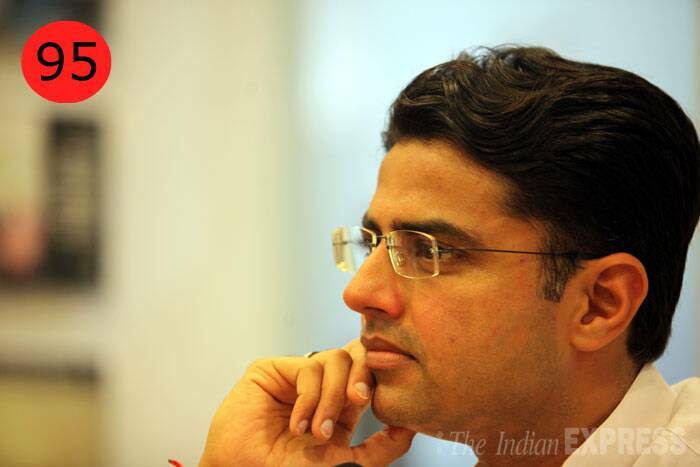 He has been one of the youngest parliamentarians, and one of the youngest ministers with an independent charge. Pilot’s new role in the state marks a generational shift in the party. 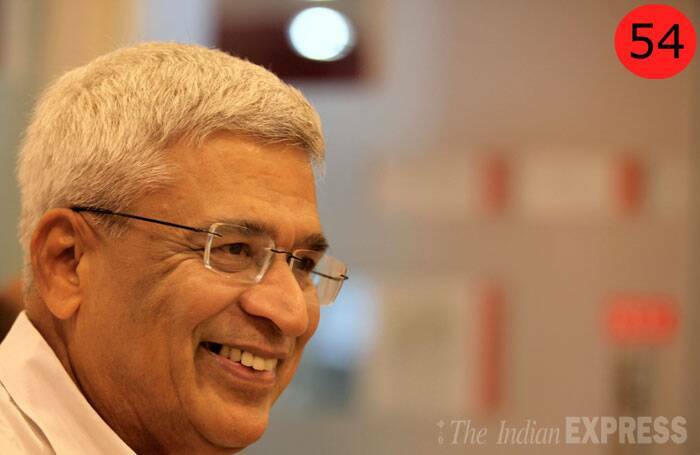 WHY: India's banking doyen stepped down as chairman from the Infosys board last June calling on Narayana Murthy to bring back the mojo to the company. His step has pushed the market cap of the company by a massive 62 per cent in just 10 months. 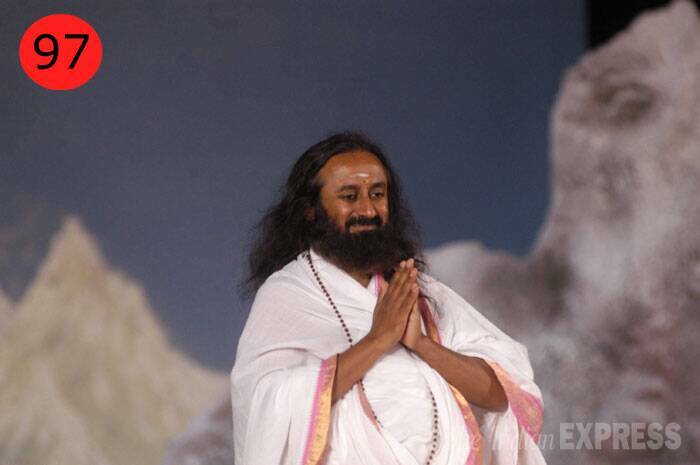 WHY: He has taken his Art of Living movement around the world, to some of the most strife-torn areas. After supporting the Anna Hazare-led anti-corruption movement, he now talks about “nation building”, a clear sign that he plans to expand his influence. 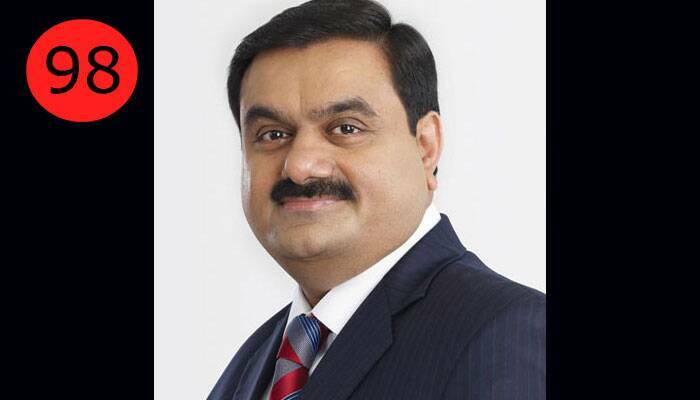 WHY: The net assets of the Adani Group in 2012-13 were over $18 billion. 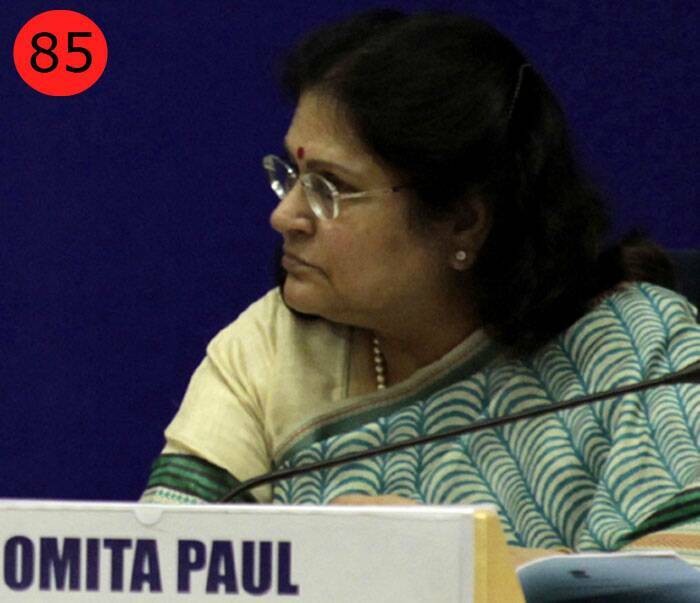 Its consolidated income for the first nine months of the current fiscal increased by 11 per cent to Rs 38,896 crore. The company’s total commissioned capacity is 7,920 MW, making it India’s largest private thermal power producer. 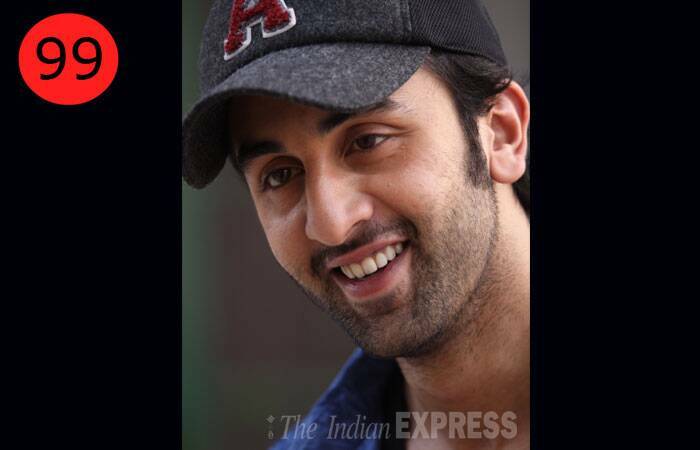 WHY: With his eclectic cinema choices, Ranbir has cracked the right balance between the commercial blockbuster and the creative film experience. 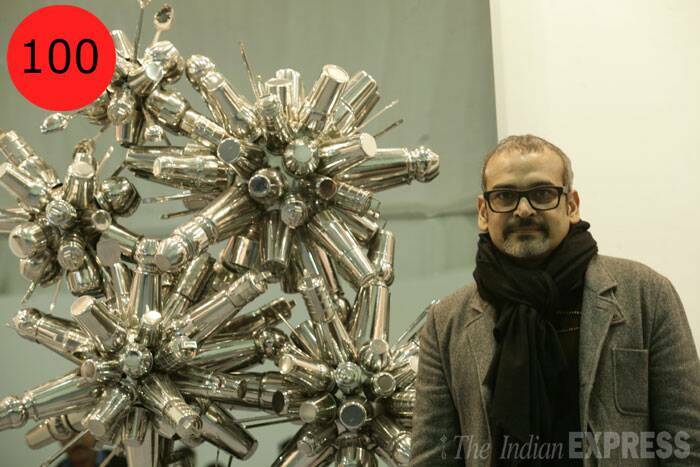 WHY: He is India’s face of contemporary art in the world, and critics often describe him as the ‘Damien Hirst of India’.